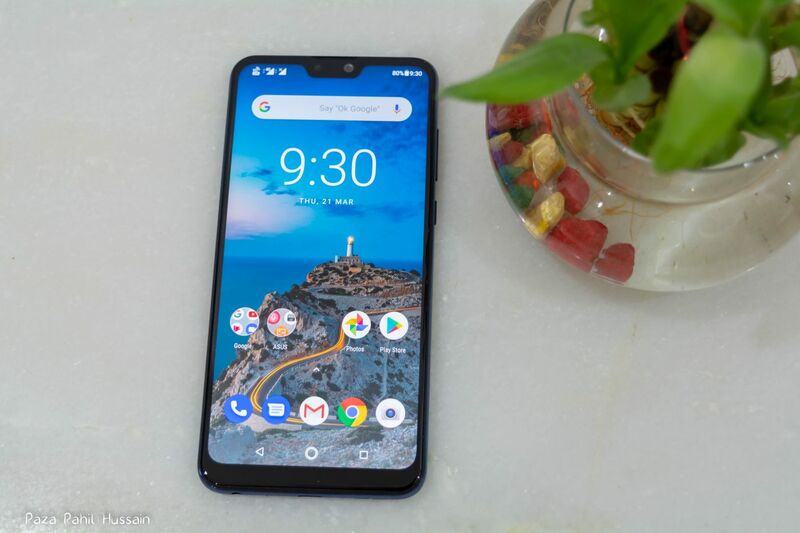 A few months ago, Asus has launched the Zenfone Max Pro M2 & Zenfone Max M2 in India. Asus is the only company along with Nokia who is successfully challenging the influence of Chinese companies in India mid-range segment. Today I’m reviewing the Asus ZenFone Max Pro M2 & Max M2. 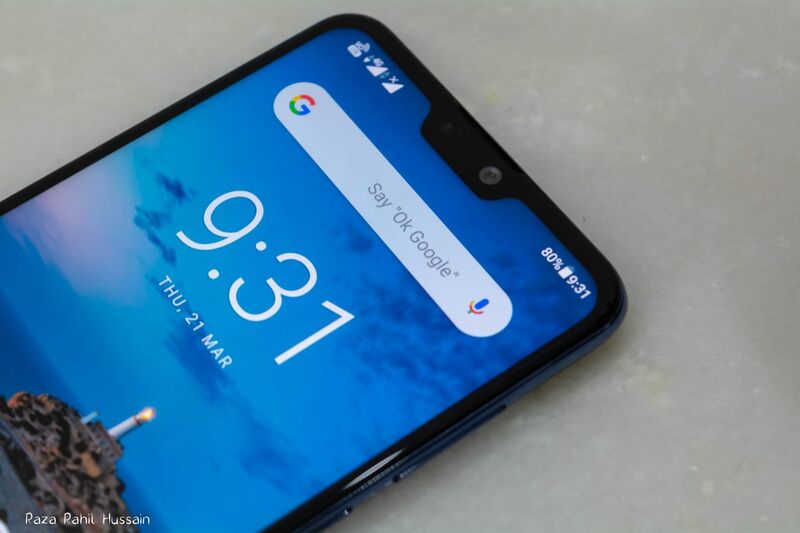 Asus Zenfone Max Pro M2 comes with 6.26″ Full HD+ IPS Notch display with the resolution of 2280 x 1080 and Corning Gorilla Glass 6 for the protection. It has a screen-to-body ratio of about 82% and it’s also the first phone to get the Gorilla Glass 6 protection. The curved glass on the back of the phone gives the premium feel. Asus Zenfone Max Pro M2 comes with Android 8.1.0 Oreo. The good things about the phone is that there is no additional UI by the Asus, the phone is completely running on Stock Android. During my testing, I found no lag or hiccups. The phone runs smoothly in all conditions. 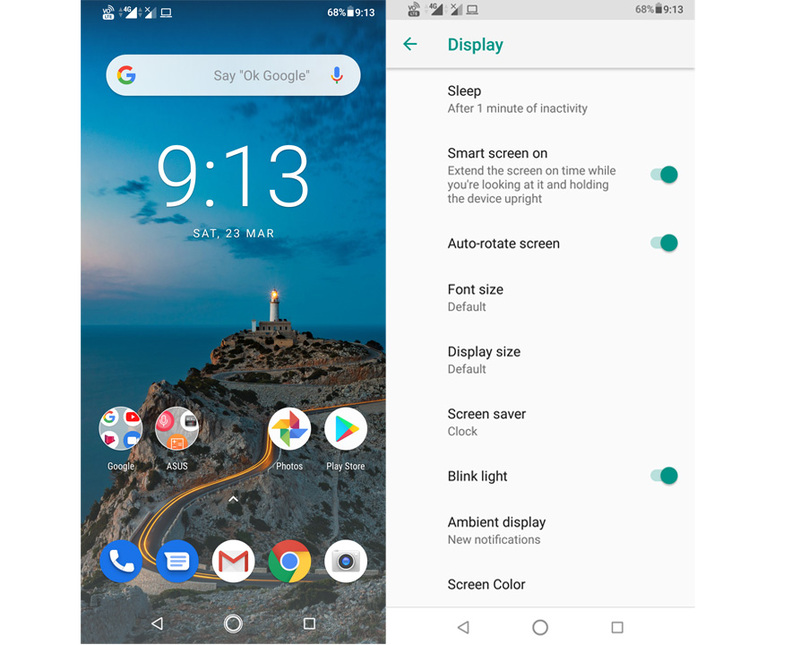 Apart from Stock Android, Asus added some features like ZenMotion gestures and Smart Screen On which keeps the screen ON when a user viewing it. 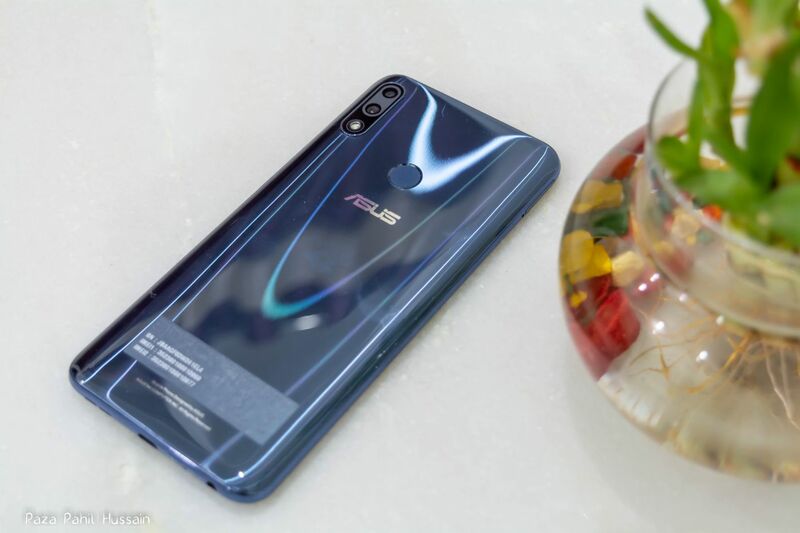 Asus Zenfone Max Pro M2 features Qualcomm Snapdragon 660 Processor with AI Engine & Adreno 512 GPU. The processing power can be further extended with 3GB/4GB/6GB Options. The phone has enough firepower to push normal day to day apps & games to its limit. During my testing, I often put the games in the background to do some work and when I switch back the game didn’t reset, it’s there where I left. Qualcomm Snapdragon 660 really helps when you’re playing heavy games on your phone. In my opinion, the performance is better as compared to another competitor. 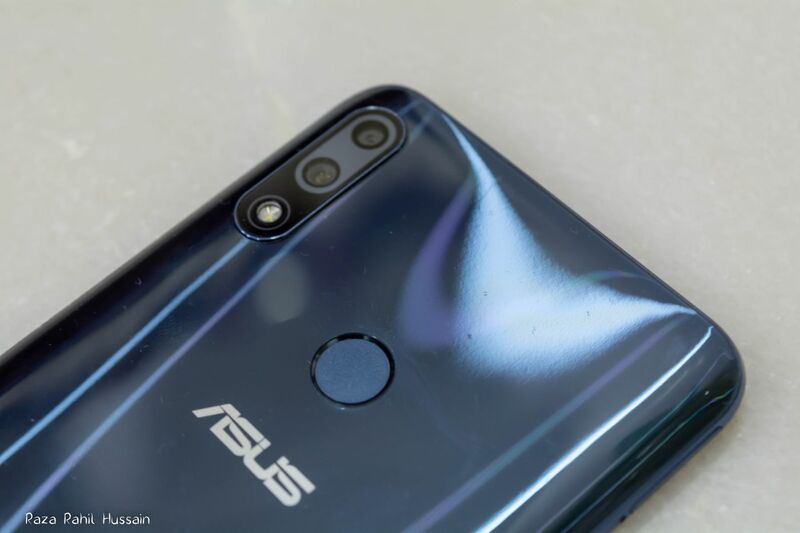 The Zenfone Max Pro M2 packs 12MP rear camera with Sony IMX456 Image sensor, f/1.8 aperture, 6P lens and phase detection autofocus. On the front, it has a 5MP camera. Regarding the front camera, the 5MP does not do justice, the picture quality is ok but we compare it with other phones in the same range the sharpness is not up to the mark. Battery life is a huge plus point for Zenfone Max Pro M2. It comes with 5000 mAh battery and can easily last for 2 days in normal use which also includes some hours of gaming. The phone doesn’t support fast charging but it comes with 5V/2A charger which charges the phone at a good speed. Asus Zenfone Max Pro M2 is a great phone with good build quality, good performance, and impressive battery life. The camera can be improved especially the front camera but it’s not a big deal breaker. Really love the stock android however it would be great if they speed up the update process. Asus Zenfone Max Pro M2 is a great phone with good build quality, good performance, and impressive battery life. The camera can be improved especially the front camera but it's not a big deal breaker. Really love the stock android however it would be great if they speed up the update process.